Involved. In touch. In spirit. In truth. This year we celebrate the 400th Anniversary of the start of the Synod of Dordt, and dig deeper into the multifaceted biblical truths recovered by John Calvin and other reformers. What are its implications today on doctrine, worship, church government, and life? Come and find out this November 9-10 at the first annual Bold North Conference on Reformed Theology: Beyond Five Points: Digging Deeper into Calvinism. Andrew Compton is a minister in the URCNA and assistant professor of Old Testament at Mid America Reformed Seminary. After graduating from Dordt College, he taught high school band and orchestra before attending seminary at Westminster Seminary California. After seminary he studied at the Claremont Graduate University and then the University of California, Los Angeles where he completed doctoral coursework before finishing his M.A. Additionally. He has also studied pastoral counseling at Westminster Theological Seminary. Dr. Alan Strange is professor of Church history at Mid America Reformed Seminary as well as an associate pastor at New Covenant Community Church (OPC) in Joliet, Illinois, frequently preaching there or speaking in other church and conference settings. Dr. 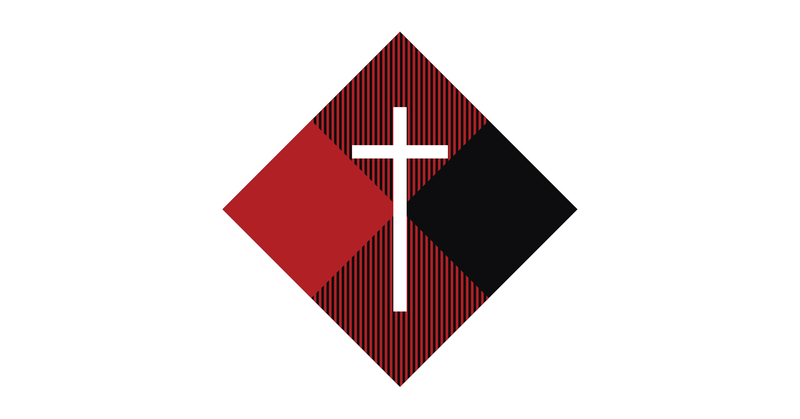 Strange is active in the Presbytery of the Midwest and serves on or chairs various OPC committees, including the Committee on Appeals and Complaints, the Psalter Hymnal Special Committee, the Committee on Christian Education and the Board of Trustees of Great Commission Publications. He served as chairman of the Committee on Creation Views and as vice-chairman of the Justification Committee, producing substantial reports for both of those study committees. He teaches the course for the Ministerial Training Institute of the OPC on the Form of Government and has written extensively on church polity. He also served as the Moderator of the 75th OPC General Assembly (2008), and as general editor of the Trinity Psalter Hymnal (2018). *On the first Sunday of the month, there is a fellowship meal immediately following the morning service. On these Sundays, our evening service is moved up to 2:00 PM.